So what’s the most beautiful souvenir I brought home from Sicily? Without a doubt, its the richly decorated straw “coffa” bag. 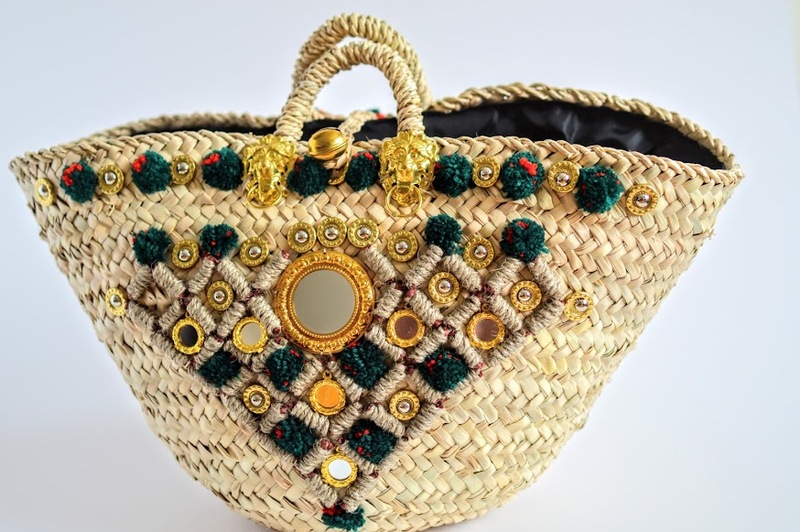 This quintessentially Sicilian straw basket is handmade by local artisans, replete with rich, decorative elements of Sicilian folklore such as pom poms, mirrors, bells, and metallic lions heads similar to those that adorn many Sicilian doorways. I first spotted the “coffa” baskets back in 2012, before I’d even set foot in their homeland. 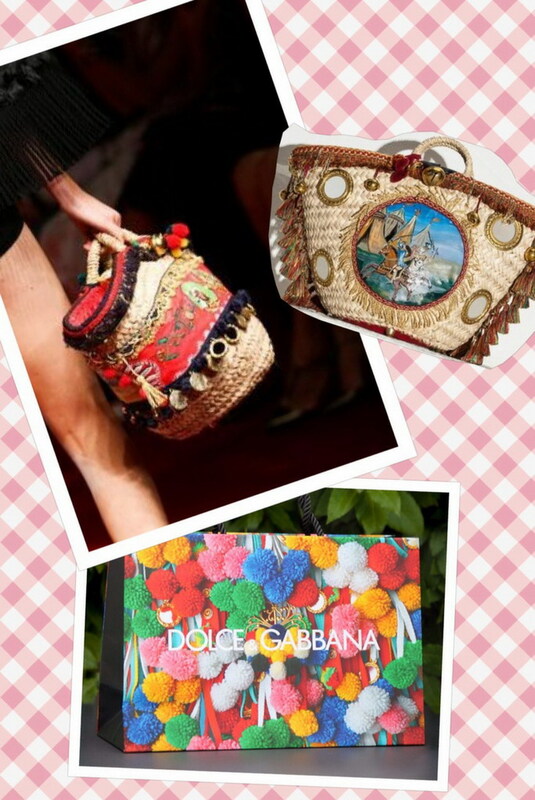 Sicilian designer duo Dolce & Gabbana paid homage to their origins with a summer collection dedicated to all things Sicilian: The opulently adorned straw bags caught my eye but the prohibitive price tag prevented me from indulging. Fast forward to Sicily summer 2015: Mr Romantique and I were strolling around Palermo on our last day of the holiday. In the midday heat, we were enjoying the markets, chatting with local traders and struck up a rapport with a gentleman who told us of a local coffa bag craftsman – Luigi. He took us to meet him, and I was swept off my feet by these wonderful creations, lovingly manufactured and decorated by this 82 year old artisan. The intricate skill of making these bags has been passed down through his family for generations. In a world of mass produced, disposable consumer goods, the skill has become much rarer but fortunately Luigi keeps it alive. 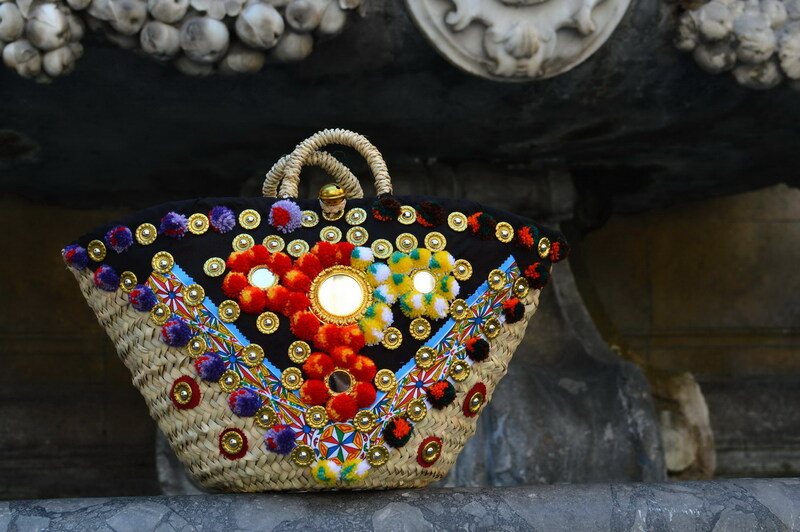 The bag’s embellishments reflect typical Sicilian folklore: Bright coloured pom poms, predominately in red & yellow, the colours of the Sicilian flag, depictions of lemons, oranges and the Sicilian cart with the characteristic trapezoidal shapes and geometrical patterns typical of the Palermo area. I’ve fallen head over heels in love with these special bags. So much so, that I want to spread them all over the world whilst supporting the local family who are keeping this artform alive. 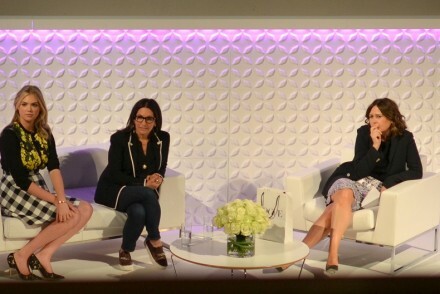 In September 2015, we launched our web boutique. 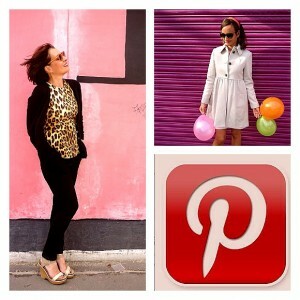 Go to sicilybag.com to order one of these stunning bags. Each bag is unique. No two designs are ever the same. 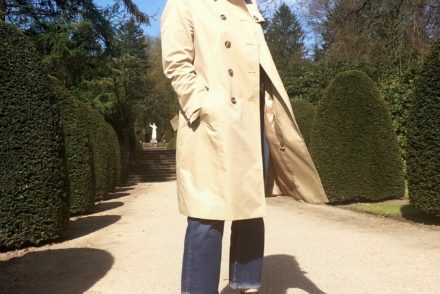 Not only are they impossbly chic, but by purchasing one of these gems you ensure the survival of this age-old, fading craft. I’m wearing a blue striped cotton summer dress by Max & Co, white broderie anglaise sneakers by Superga, sunglasses by Prada and my Sicilian coffa bag. One of the stunning designs of our straw coffa bags you can purchase. 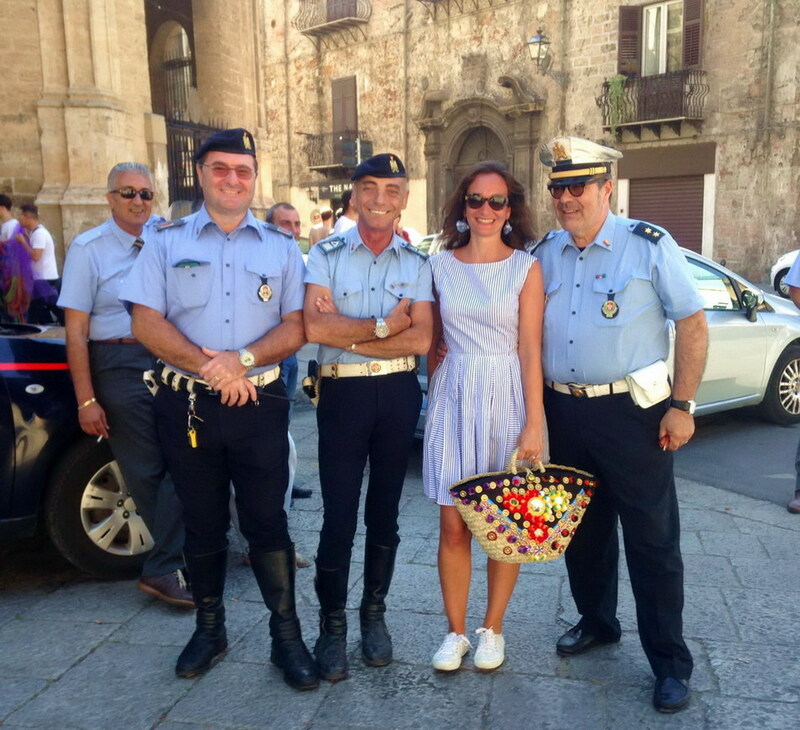 They perfectly represent the creativity and sense of joy of the Sicilian people. 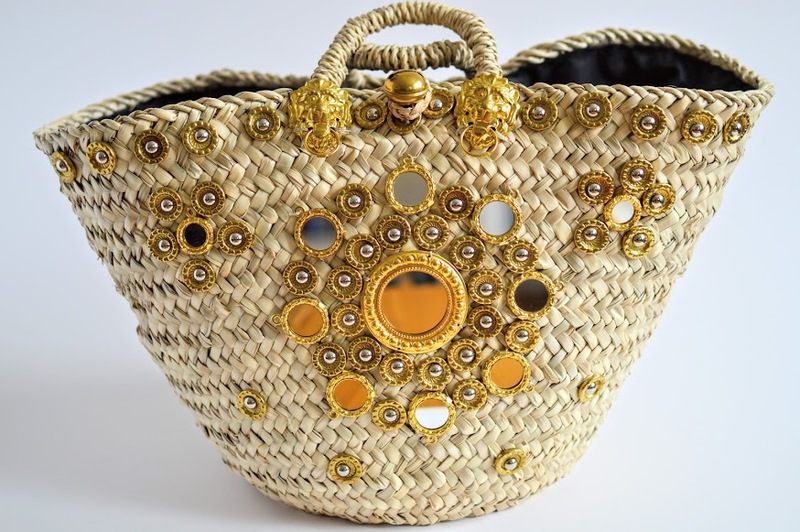 A richly embellished Sicily bag in gold. The bags come in three sizes: Grande (large), Medio (medium) and piccolo (small). 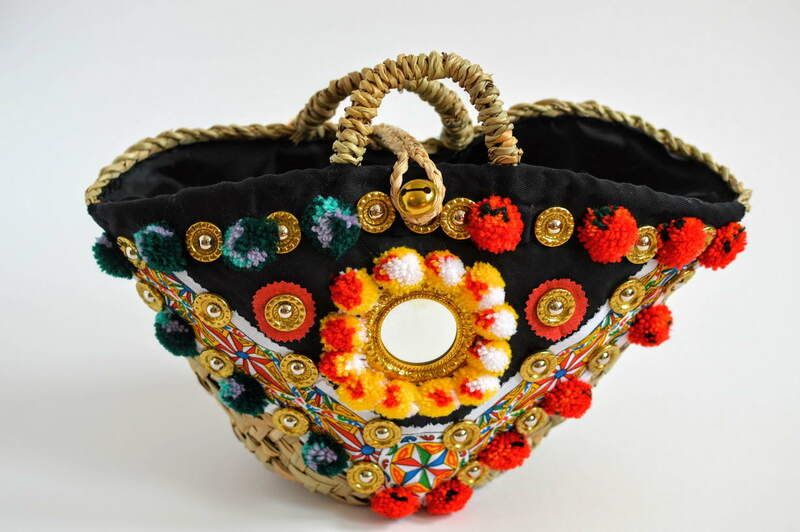 This is a medium bag, richly adorned with pom poms, metal buttons and the typical graphic designs of the Sicilian carts of the Palermo area. 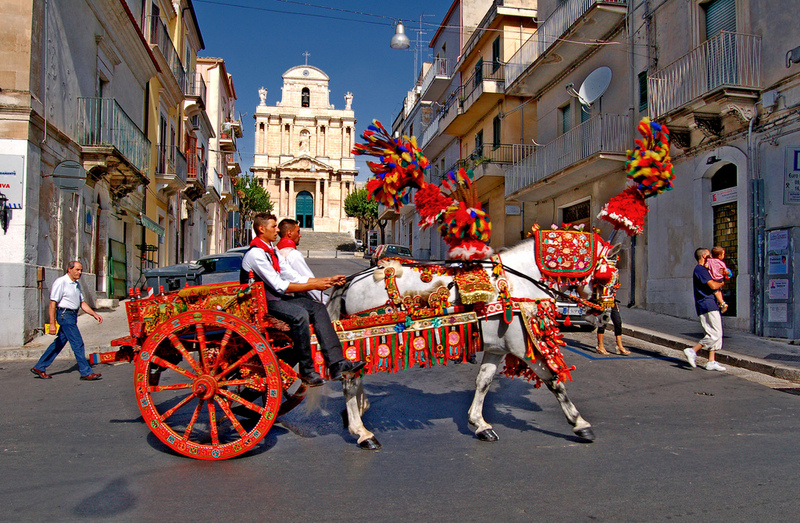 The predominant colours of red and yellow represent the Sicilian flag.